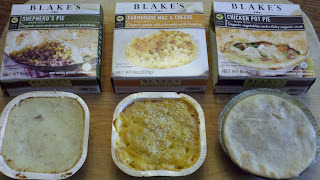 Recently I was given the opportunity to try out some delicious comfort food from Blake's All Natural Foods. 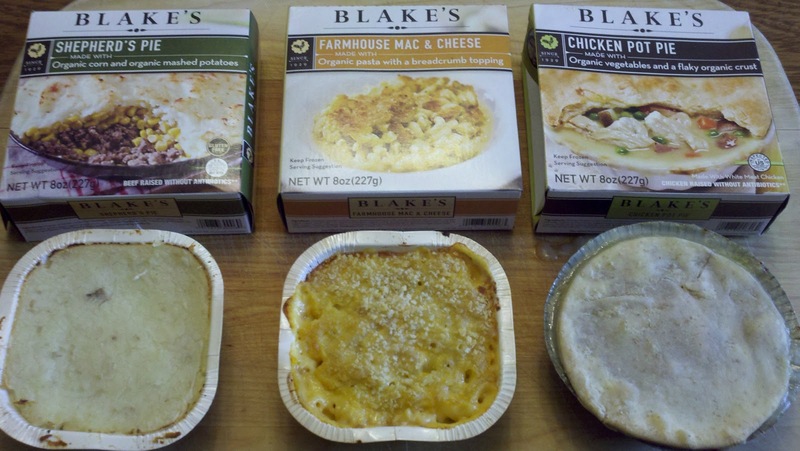 Blake’s All Natural Foods offers simple to prepare, classic comfort food meals made with natural and organic ingredients with no preservatives. 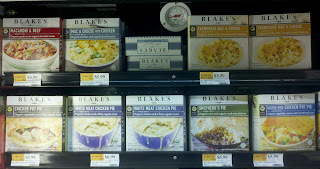 Blake’s frozen all-natural meals like Farmhouse Mac & Cheese and Chicken and Turkey Pot Pies go from your freezer to the oven, and then onto the dinner table. Blake’s has been perfecting comfort food since 1945, but also offer new, less traditional offerings like Lobster Mac and Cheese and Upside Down Chicken and Waffle Pie that are sure to satisfy the most adventurous thrill-seekers. Blake's meals can be found across the country in the frozen section of most Whole Foods as well as other fine natural food stores and co-ops. From our local WF, I chose some classic comfort foods to share with my family - Chicken Pot Pie, Shepherd's Pie and Farmhouse Mac + Cheese. Shepherd's Pie: "potatoes and meat go well together - don't overpower one another, delicious"
Mac + Cheese: "really yummy" (Munchkin); "like the crusty breadcrumb top, very cheesy"
I love the ease and convenience of these meals - as the meals cooked, we played outside. In addition they're made with natural and organic ingredients which is always a huge factor when choosing meals for my family. My children and I thoroughly enjoyed all three meals - only complaint was that there wasn't more! 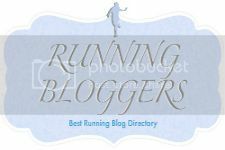 - Be(come) a follower of this blog (hit the "join this site" button) - mandatory. Please leave a comment for each. 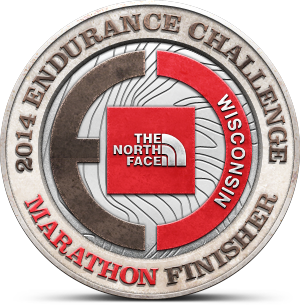 Contest runs through Thursday, March 22, 2012. 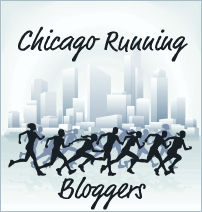 Winner will be chosen using random.org on Friday, March 23, 2012. For more information and where to buy (for those who don't win - or want more:)), check them out online at Blake's All Natural or on Facebook. I like WEG on Facebook! ...and also on facebook! Good luck, everybody! Followed Blake naturals on Facebook.